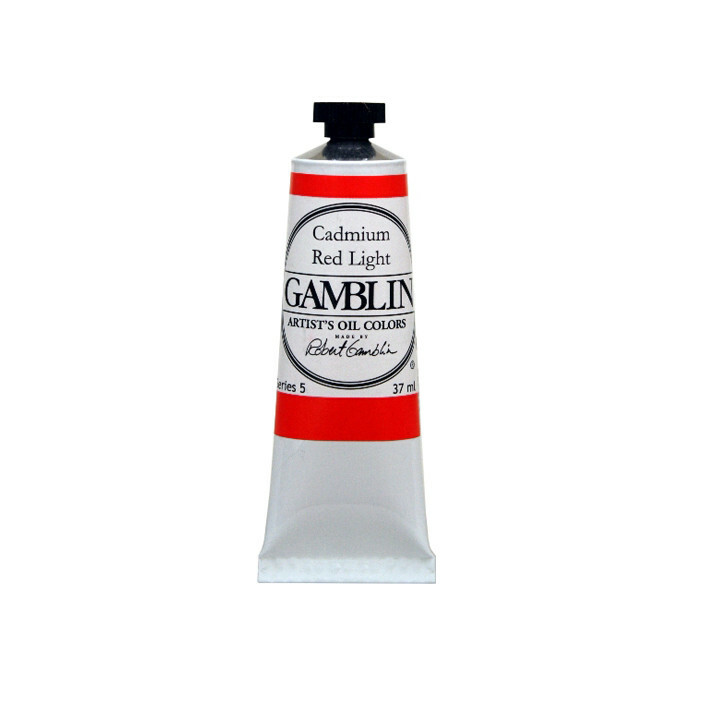 Robert Gamblin started making artists' oil paints in 1980. 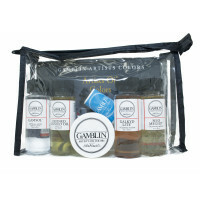 Since then he has built a reputation as both an innovative and imaginative maker of some of the best oils on the market today. As well as usual single pigment colours you would expect, the range also includes an interesting selection of neutral greys, beautiful metallics and the truly innovative Radiant range of pastel colours. 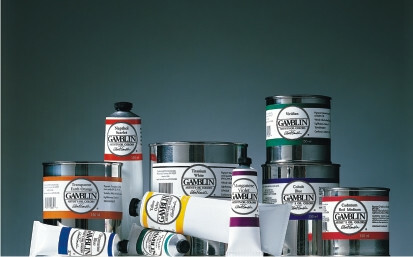 Combining science and artistry, Gamblin paints are truly exceptional. 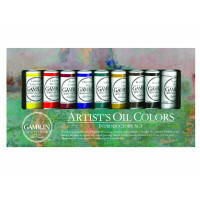 Robert Gamblin describes his philosophy like this: "I have always wanted to give artists color at its maximum with a luscious texture. A texture that readily responds to an artist’s intention and handles beautifully. 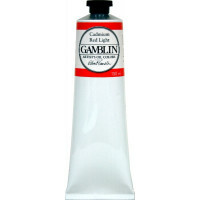 A color reaches its maximum when the pigment has been developed to the highest emotional resonance for that color. There is so much more to our work than fine raw materials and high pigment loads. 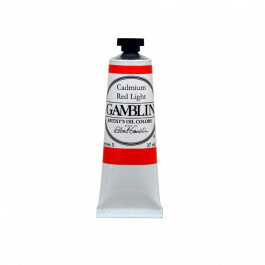 At Gamblin, we are forging together the right balance of pigment, oil, history, science and emotion."